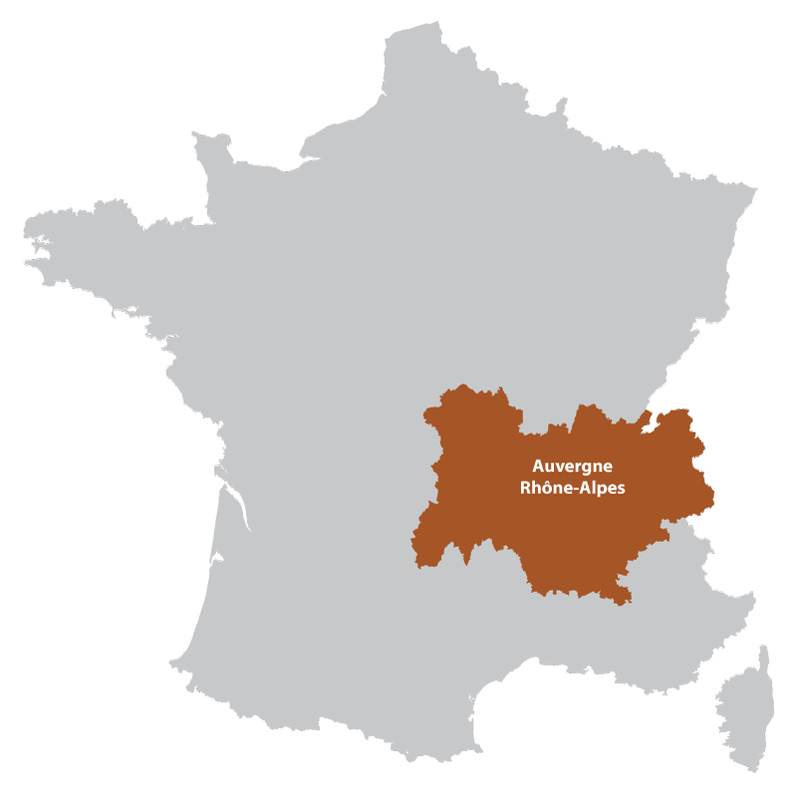 This area is part of the region of the Auvergne and is named after the volcano (now dormant) the Puy de Dôme. The Puy de Dôme itself (1464m) is one of the youngest in the chain of volcanoes and is one of the most visited sights in the Auvergne region. You can choose to ascend it on foot (about an hour's walk) or by car; although at busy times a bus must be taken. A popular attraction is Vulcania, near the Puy de Dôme, which is a highly educational theme park dedicated to volcanoes and vulcanology. 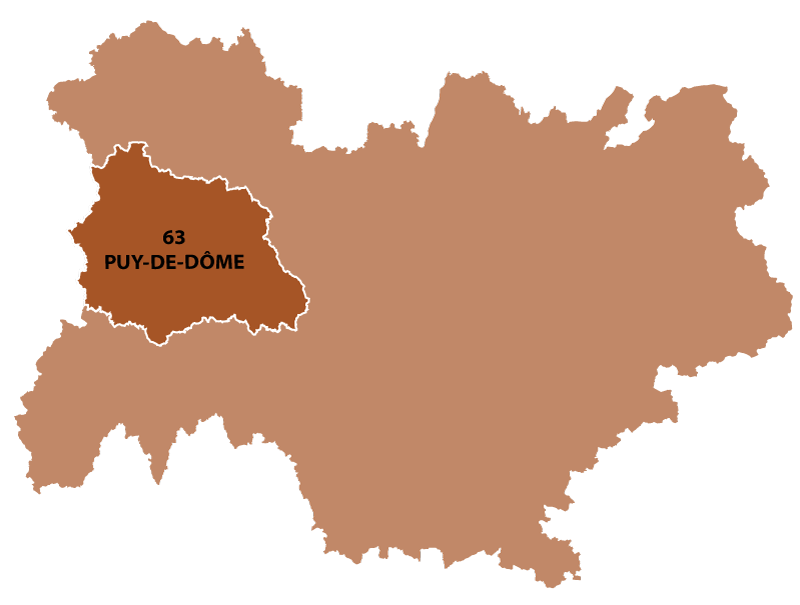 The department of Puy de Dôme contains not only volcanoes, but also forests, rivers, lakes and mountains. There are also many Romanesque churches and medieval castles. The area is also renowned for its spring water. Many attractive villages nestle amongst stunning scenery throughout the department. 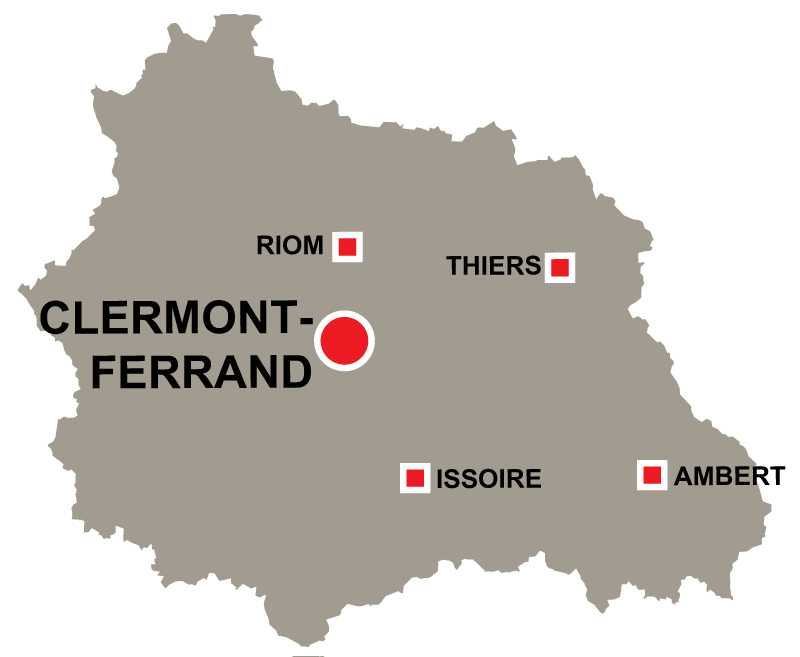 The area is home to one of France's oldest cheeses: Fourme d'Ambert, which has been produced since Roman times. City laying below the volcanic hills of the Massif Centrale. There is some heavy industry in the city such as the famous rubber-tyre company Michelin.